On Sunday, two commanders have been confirmed dead by The Nigeria Army. 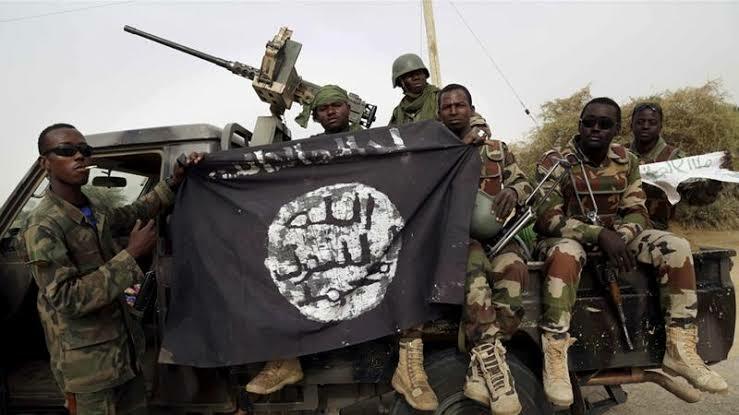 The Nigeria Army said its troops have killed two Boko Haram commanders in Borno State. The two high profiled commanders named Abu Rajal and Tuja Sa’inna Banki was said to have been killed during the clearance operations. This was stated by the The Nigeria Army on its official Twitter handle on Sunday. The tweet reads, “Recall that troops of 25 Task Force Brigade, Chibok and 28 Task Force Brigade, Damboa, embarked on Joint Clearance Operations from Gumsuri to Gambori in Borno on Nov. 9, 2018; they successfully cleared and liberated some villages. 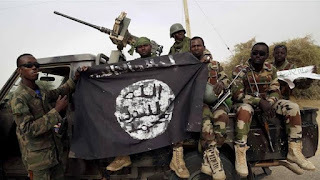 “Reports just reaching Nigerian Army Headquarters, confirmed that two high profile Boko Haram terrorists’ commanders named Abu Rajal and Tuja Sa’inna Banki were killed during the clearance operations. “The Chief of Army Staff, Lt. Gen. Tukur Buratai, commended the gallant troops and urged them to carry out further incursions and clearance operations to ensure that the remnants of the insurgents were completely wiped out,” it tweeted.